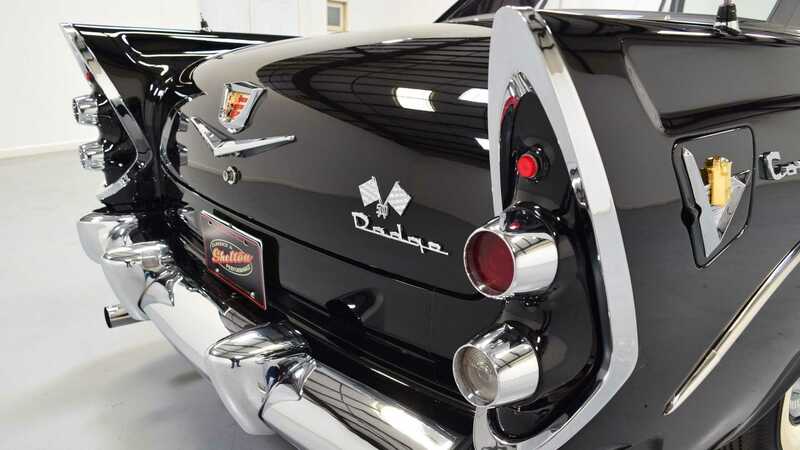 Whilst most people will remember the late fifties Chevrolet offerings with fondness and appreciation, Dodge’s rival was a better car in many ways. 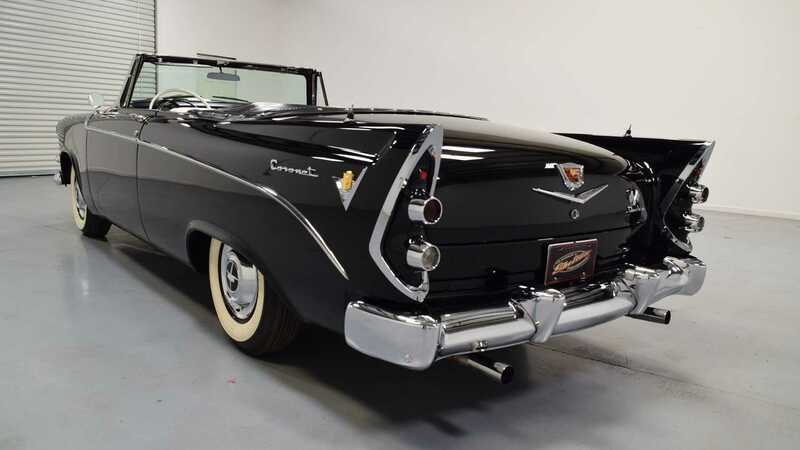 With values of ‘57 Chevys sometimes exceeding six figures, one has to wonder how and why certain cars gain the kudos they end up brandishing. 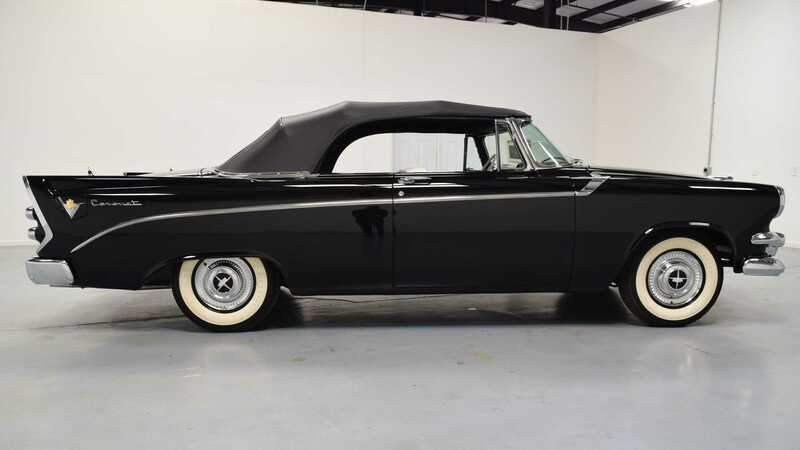 Marketing ploys of the era happily pointed out how the Dodge was better in every conceivable way: better visibility, better standard equipment, faster, safer, better luggage space, better value for money, the list was endless. 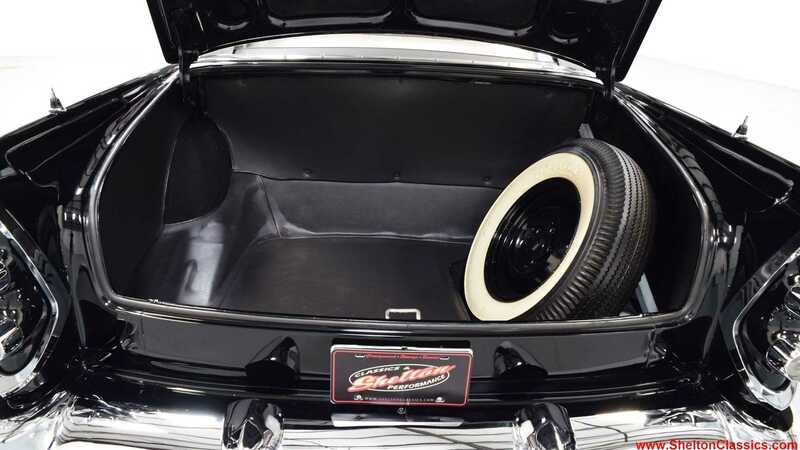 In a particularly amusing advert they even pointed out how the brake pedal was a full five inches wider than the Chevy’s. Is that a thing? Chevy were using Pikes Peak to show the crowds who was boss in their marketing campaigns, whilst Dodge managed to break 306 American Automobile Association records for endurance and performance in 1956. One of these records was an astonishing 14 day, 31000 mile marathon averaging 92.86 miles per hour. Although most will immediately refer to the late sixties Coronet for its high performance Super Bee and R/T packages, the model had already enjoyed six generations by that point in time. 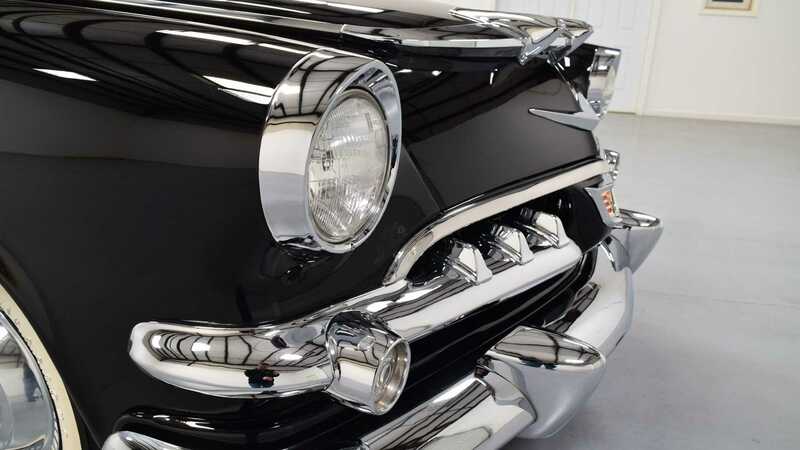 The car featured here is a 1956 model and a particularly rare one at that. The Super D-500 was the sportier version and this example even features a retractable roof. 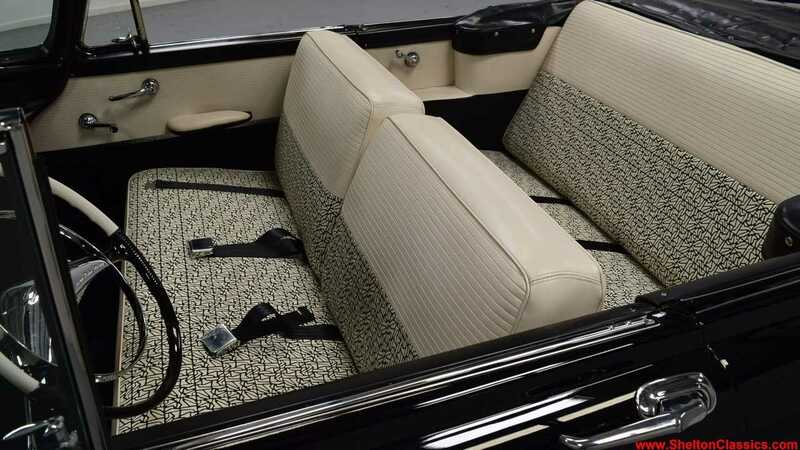 It features the 315 cubic inch Hemi V8 that has quite some poke for a car of this era. 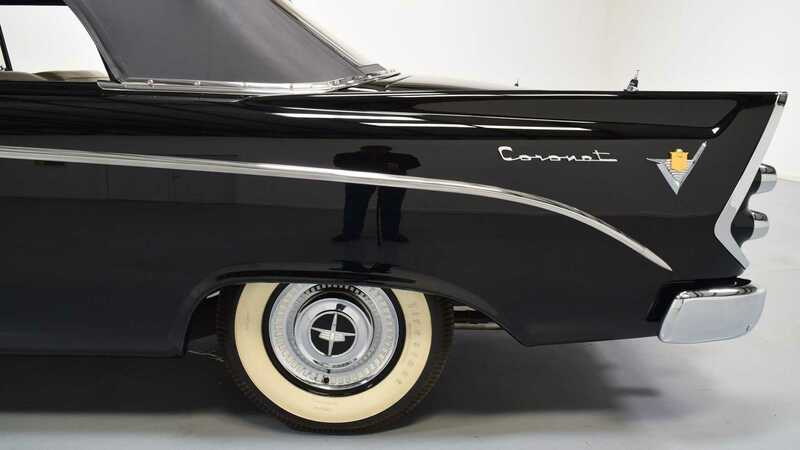 With 260 horsepower available under your right foot this isn’t an ordinary Coronet. 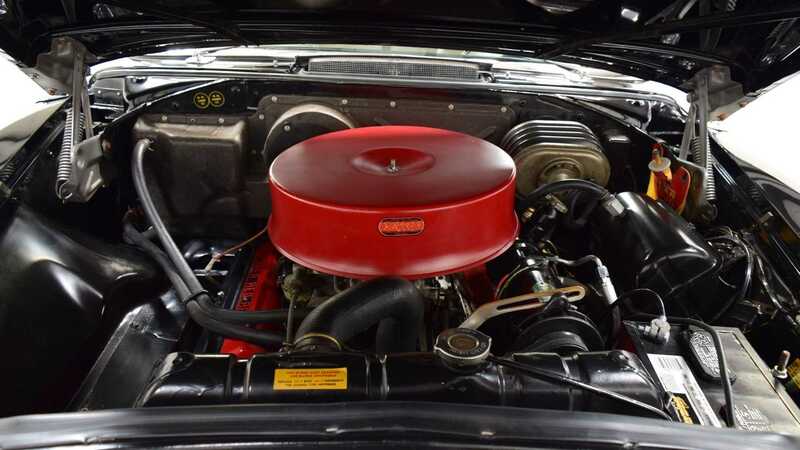 In addition, it features a four barreled carburetor that is not dissimilar to the one supplied with the NASCAR homologation version, the D-500-1. 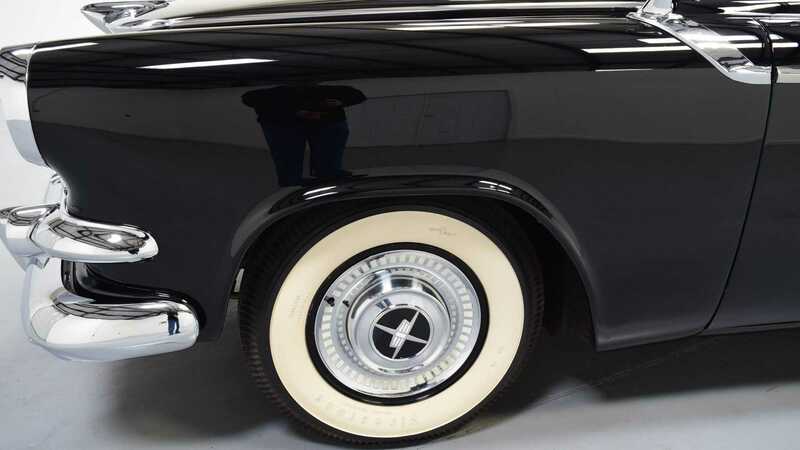 Many Coronets of this era feature two tone paint, yet here we have an all black example, which certainly hints at the potential under the hood. 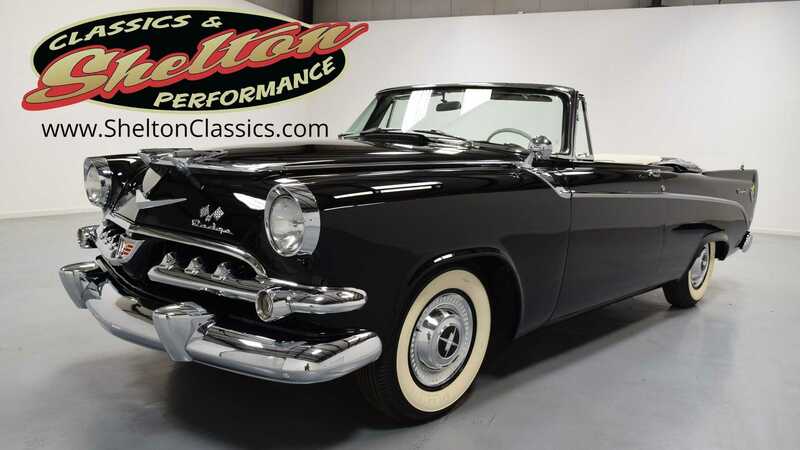 For more information on this Dodge Coronet visit the Motorious classifieds.